Newington, CT Electrical FAQ: What is Whole-House Surge Protection? If you are thinking of a whole-house surge protection system for your Newington, CT area home, call Electrical Connection. A whole-home surge protector protects all the electrical devices in your home from damage during a power surge. While individual power strips can be used for surge protection, you can better protect electronics and larger appliances that use a lot of energy, such as refrigerators and heating and air conditioning systems. Over time, even smaller surges can damage electronic equipment in your home. If you have multiple computers or home entertainment equipment, these types of electronics in particular are more sensitive to power surges. To protect sensitive equipment, consider installing a whole-house surge protector. Your electrician will know how to install these according to local codes; however, they are typically installed at the main electrical panel in your home. This helps protect your electrical system from external power surges, such as a lighting strike. That’s why it’s also important to protect your electronic devices from internal surges by using individual power strips as well. Call us if you would like to know more about the installation process or the benefits of whole home surge protection. 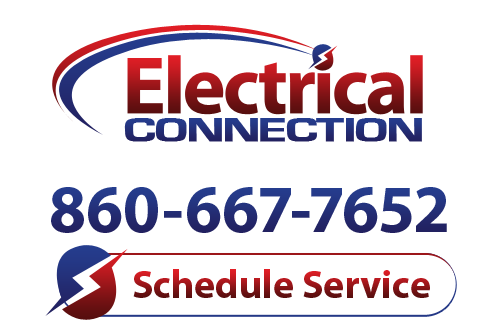 Electrical Connection is the Newington, CT electrician to call for whole-house surge protection services. Call today for more information!